Home / UPSC Recruitment 2018 / UPSC Recruitment 2018: 400 vacancies out, apply soon! UPSC Recruitment 2018: 400 vacancies out, apply soon! 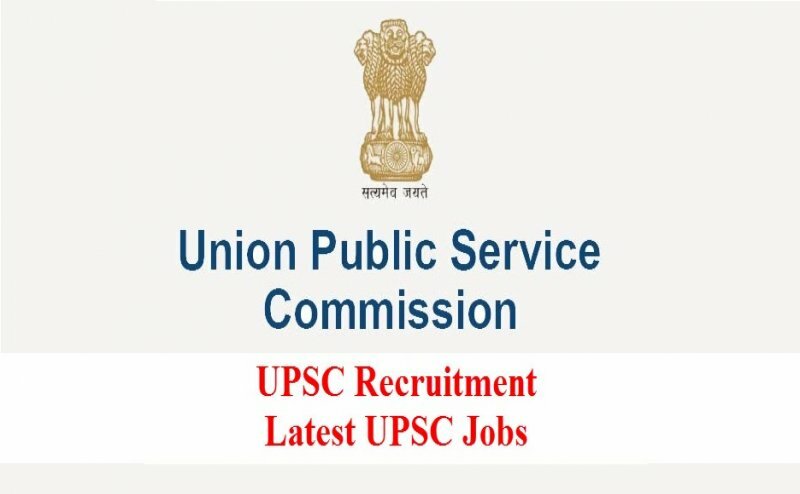 It’s a great opportunity for all the UPSC enthusiasts as the Union Public Service Commission (UPSC) has come up with a recruitment notification for a total of 398 posts. Those who want to seek ajob in the armed forces or the uniform jobs can apply now as the notification released implies for the positions of Assistant Commandant posts in the Central Industrial Security Force (CISF), Indo- Tibetan Border Police (ITBP) and Sashastra Seema Bal (SSB).. So, interested and eligible candidates can apply for the posts on or before May 21, 2018. 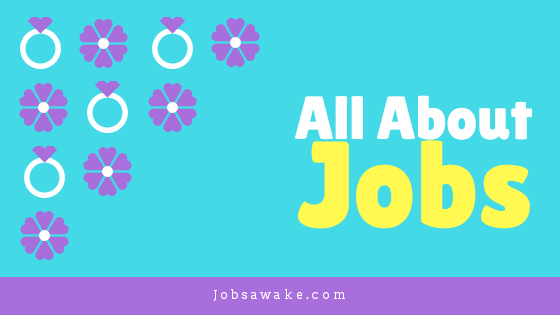 Candidates applying should not have attained 25 years of age as on August 1, 2018. Upper age limit is relaxed by 05 years for SC/ST candidates. The selection of the candidates will be based on a written examination, Medical Standard Tests, Physical Efficiency Test (PET) accompanied by Interview/Personality Test. Interested candidates need to visit the official website of UPSC, www.upsc.gov.in, to apply. Candidates applying under General and OBC categories will have to shell out Rs 200 as application fee whereas, Female/SC/ST candidates are exempted from it.